Recently released from prison and from the Dublin? 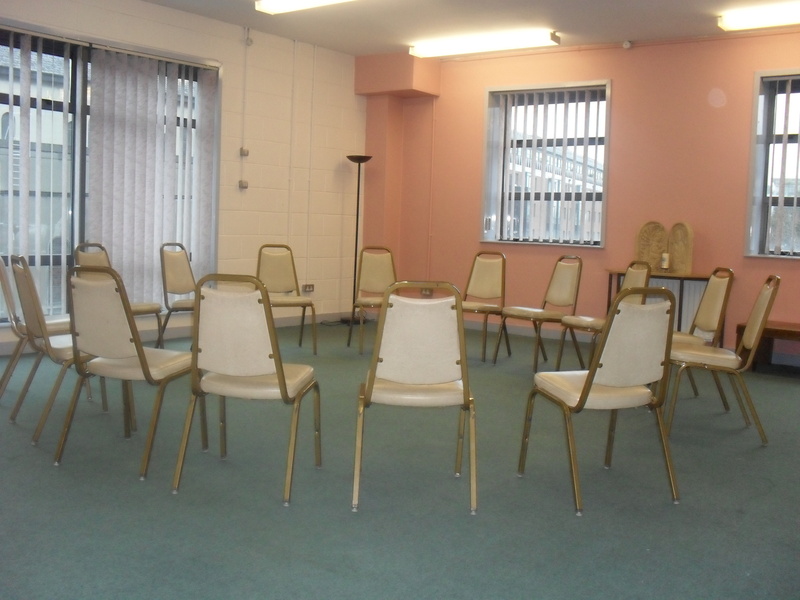 Need some extra support to make your re-integration into the community more successful and crime free? 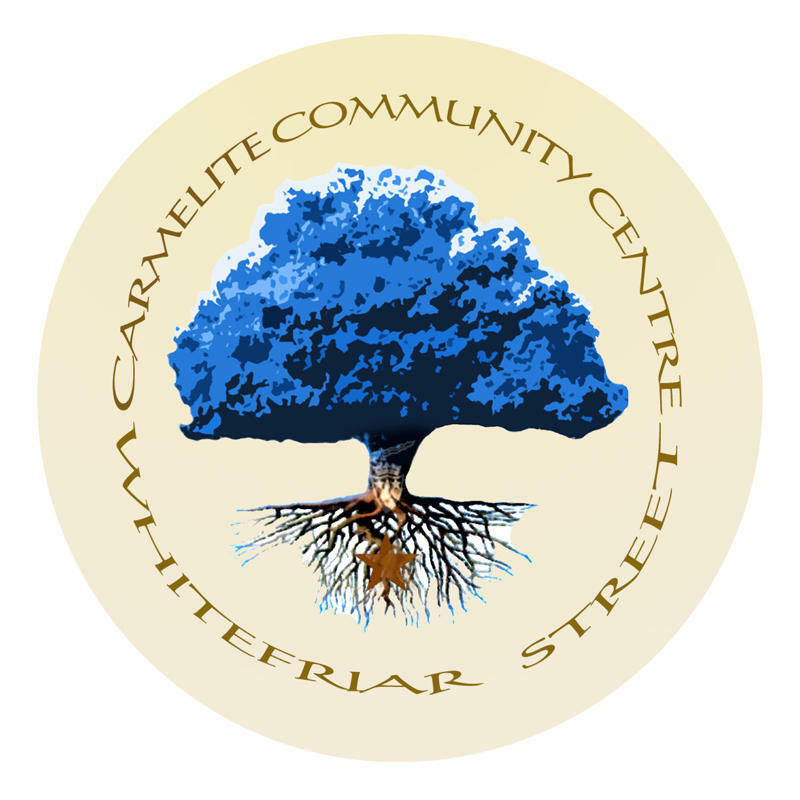 Then Our service based in the Carmelite community centre maybe be what you need. The CAP project is a service which assists ex-offenders their families & victims of crime.We aim to help you set life goals while linking you into other services that best suit your needs. 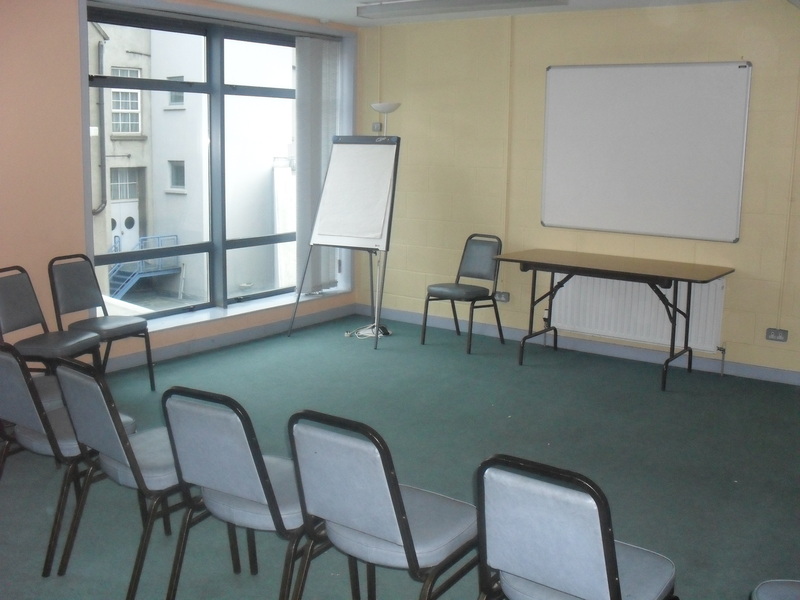 The centre has a large variety of meeting and activity rooms available to community and private groups. 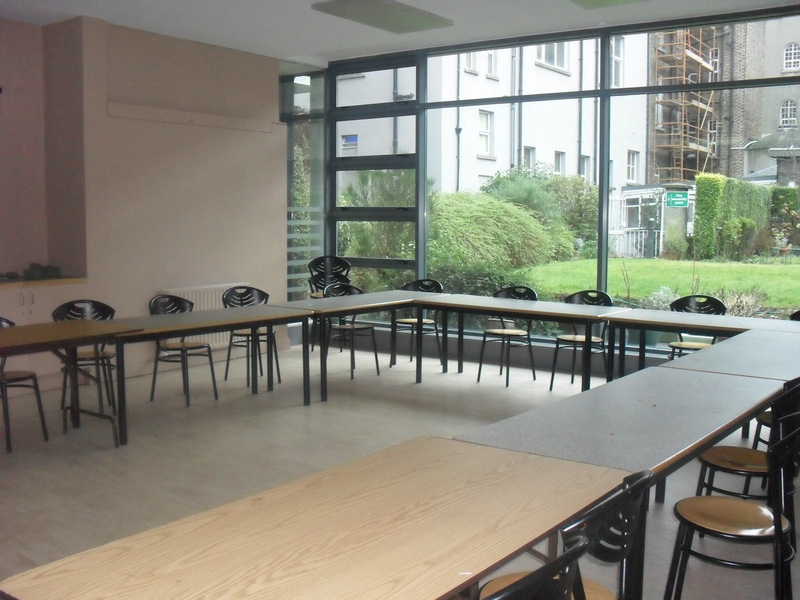 Capacity ranges from 20 to 100 people. 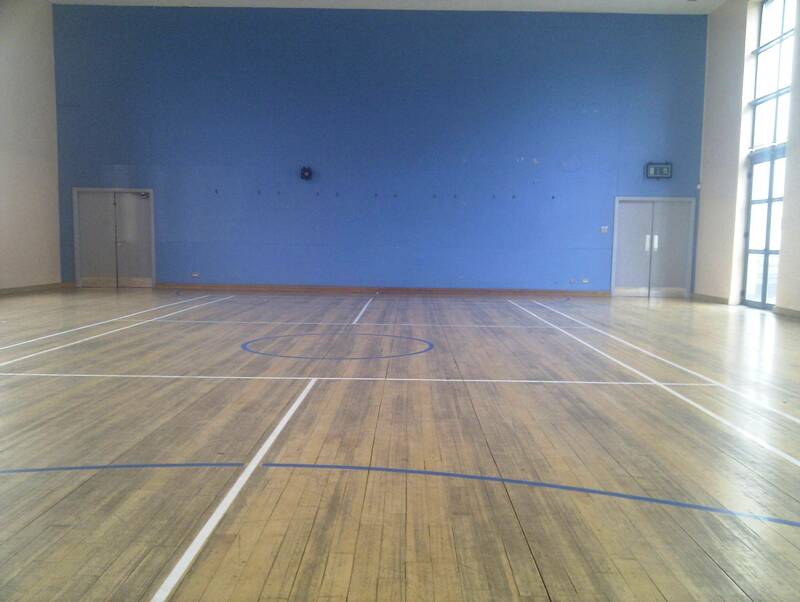 The centre boasts a full size sports hall, ideal for court based sports, drama groups. dance and for community recitals. 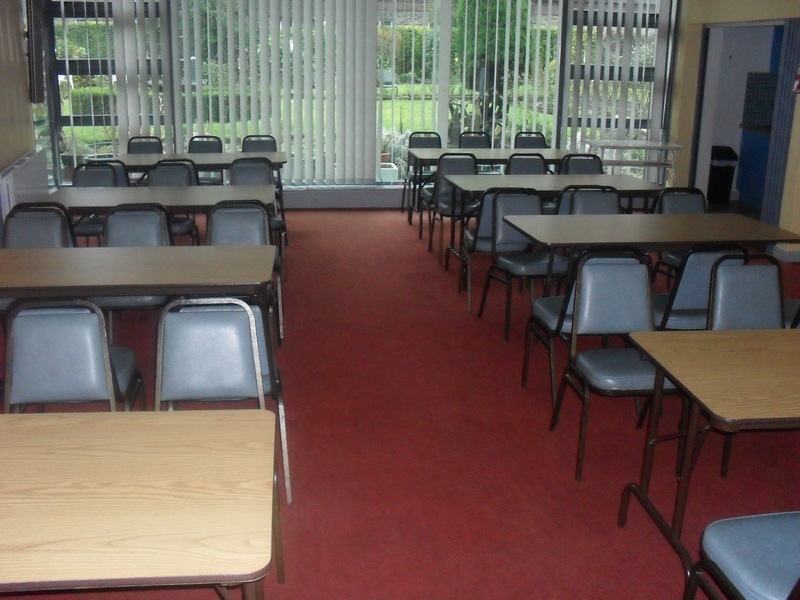 It can also be used for exam and study groups who need a larger space. 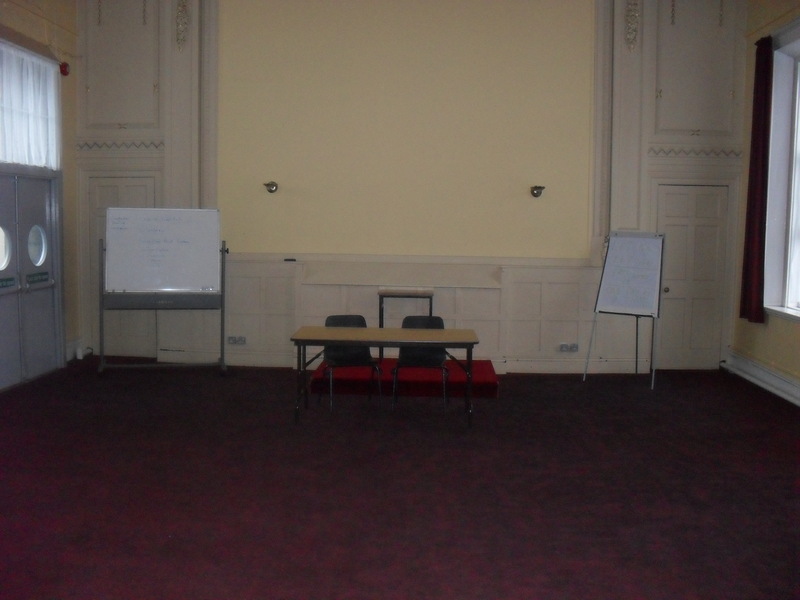 If you wish to inquire about booking a room please fill out inquiry form and return by email or post. If you have received a reply to your inquiry and wish to confirm your booking, or you have definite dates and details and wish to go ahead with a booking, please fill out the booking form below or pick up a copy from the centre.